Enhancing product quality and optimizing production cost would help domestic steel producers compete with the cheap products imported from China, Nguyen Van Sua deputy president of the Vietnam Steel Association, said. The post Steel producers urged to enhance product quality to compete appeared first on Dutch Business Association in Vietnam. As many as 10,079 enterprises registered to be set up in the first month of this year with total registered capital of 151.1 trillion VND (6.5 billion USD), according to the General Statistics Office (GSO). 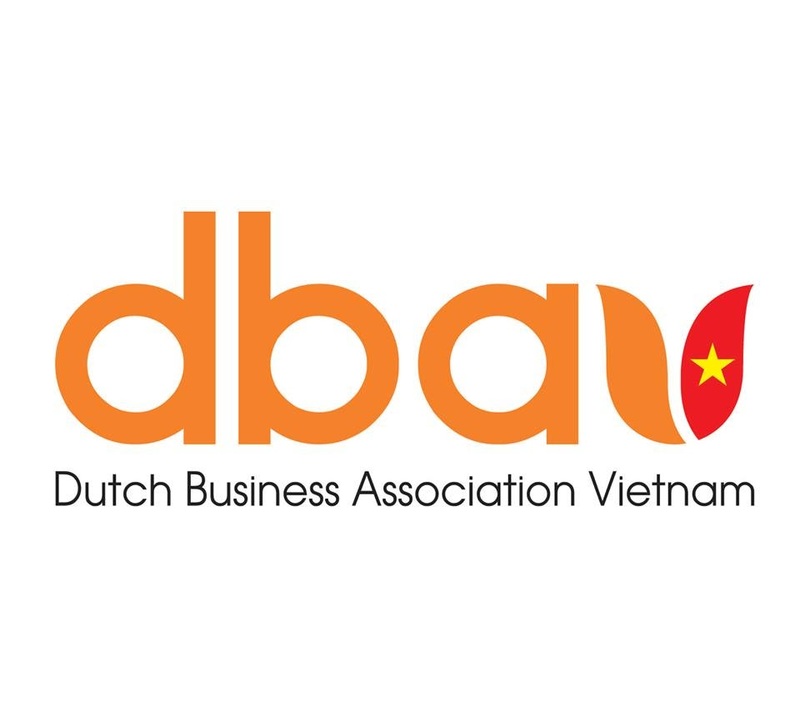 The post Over 10,000 new businesses set up in January appeared first on Dutch Business Association in Vietnam. The Ministry of Industry and Trade (MOIT) and retailers have been working together in programs to connect producers and distributors, resulting in more sales of Vietnamese-made products and local specialty food items at supermarket chains. The post Vietnamese manufacturers work with distributors appeared first on Dutch Business Association in Vietnam.